More than half of all restaurants go out of business during the first year, and those that keep operating often do so under the weight of debt. This doesn’t mean your restaurant is doomed to failure. 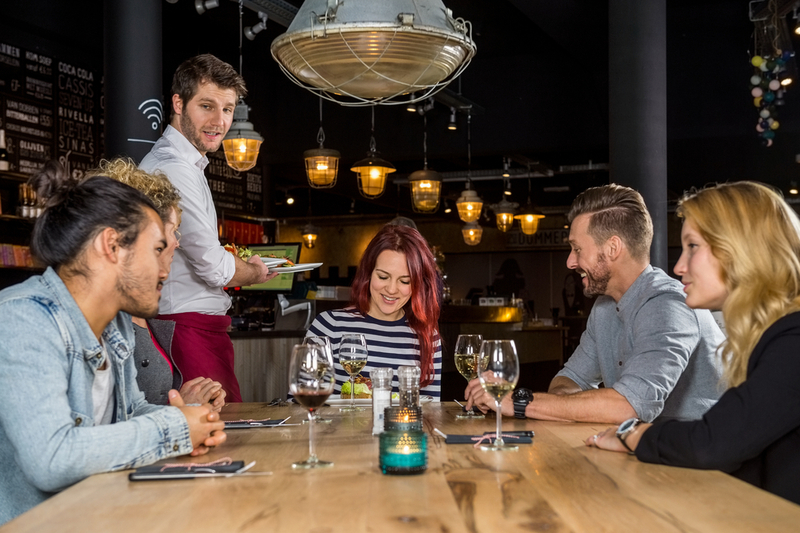 Should you find your restaurant in an undesirable financial situation, you can get back on your feet with a few smart adjustments to the way you handle expenses. 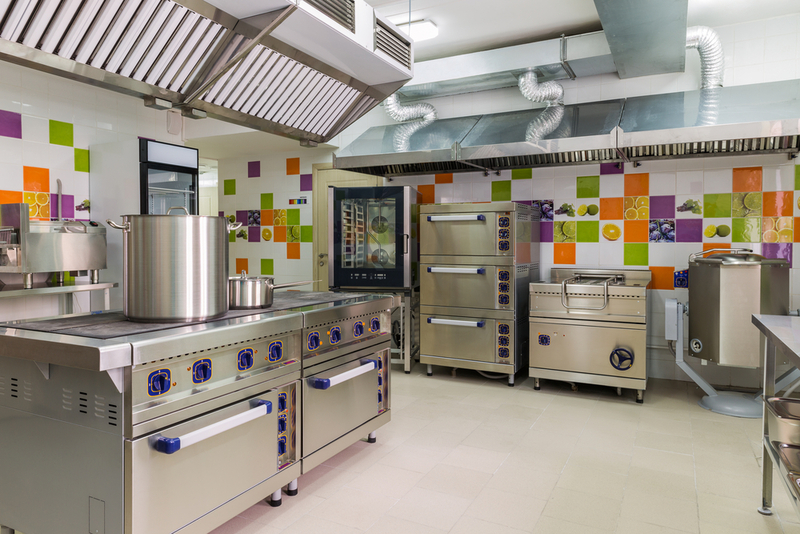 The large number of appliances and equipment required to run a restaurant can rack up utility bills that take a big chunk out of your monthly budget. Reduce energy use by upgrading to more energy-efficient models and implementing policies to cut down on wasted electricity. Schedule regular servicing to ensure that all equipment operates at its peak, and perform regular cleanings to guard against potential performance problems. If you’re not taking regular stock of your inventory, you could be throwing away money without even knowing it. Find out exactly what you’re spending on food by looking at your current inventory and adding the cost of any purchases you need to make. Subtract what remains after the weekly inventory check, and divide this number by your food revenue to get your total food costs. It won’t take long to determine whether or not you need a plan to start controlling waste. Email is a powerful tool for drawing in customers, especially if they know that they can get exclusive discounts by signing up for your list. Offer an opt-in at your restaurant and on your website. 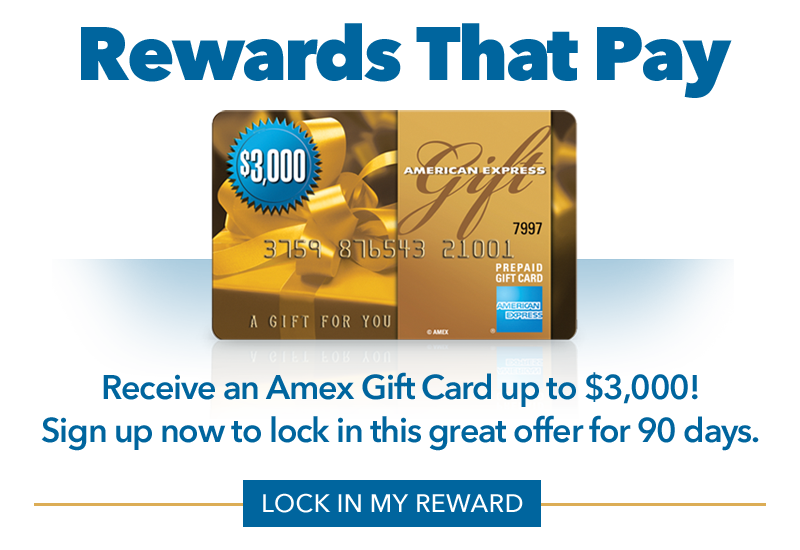 Send out regular announcements that include coupons and deals to get people in the door. 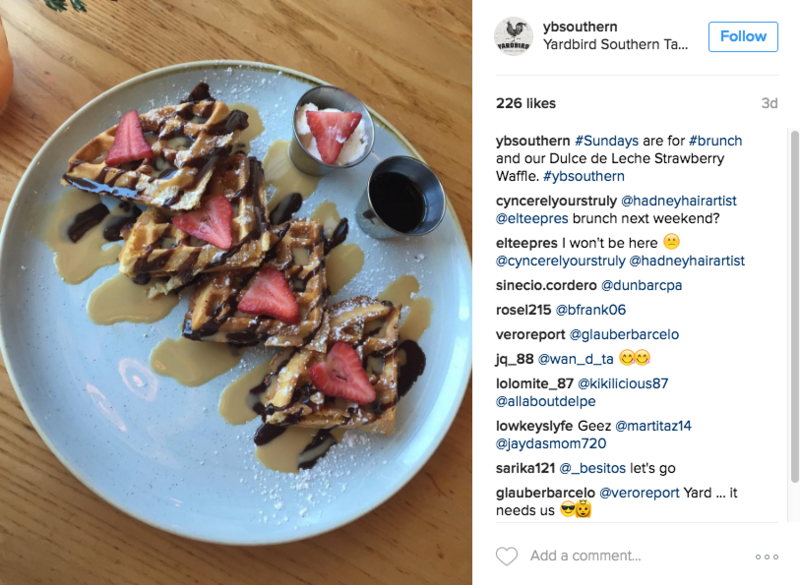 Engage customers in a little free advertising by inviting them to post pictures of their dining experiences on Instagram using a dedicated hashtag. Take pictures of your own to showcase daily specials or promote events, and use the same hashtag to make them stand out. Customers interact more with your staff than with you, so be selective in who you hire. Choose people with good energy, positive personalities and a flair for sales. Set up a solid training program that ensures everyone is always working to their full potential to create a customer experience that increases sales. The initial budget that you worked up for your restaurant may no longer be right for your circumstances. Make sure that you understand where you stand in terms of income and expenses, and sit down with a financial advisor to discuss what changes can be made to improve cash flow. Determine which expenses are necessary and which can be suspended or eliminated to free up more money for business operations. Once you find yourself back in the black, continue to be mindful of your financial habits. 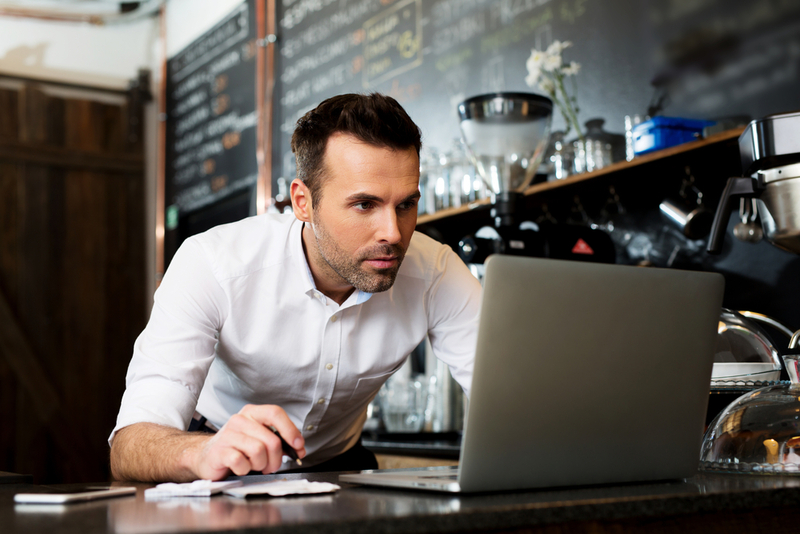 The same principles and practices that got you out of debt can keep you out, and diligence is the best way to prevent your restaurant from going under before its time. Having a pre-approved line of business credit can be a great way to curtail any unexpected shortfalls in cash flow should they arise in the future. 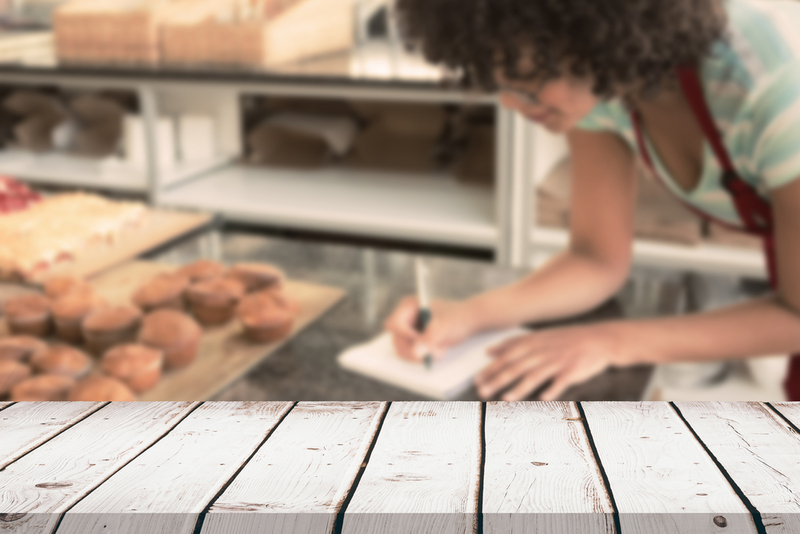 At ARF Financial we’re able to get you approved for a line of credit in just 48 hours; credit issues are not a barrier as long as your restaurant has been in business for at least 30 days. Contact us today if you would like to speak with a business consultant about obtaining a pre-approved line of business credit.